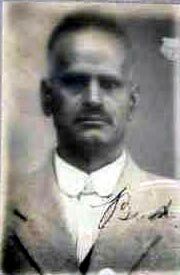 Jundah Singh, Father of five sons in the AIF WWII – 1925 Photo: Courtesy NAA. 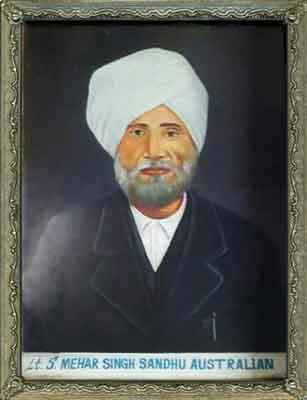 Jundah Singh was a Indian hawker, storekeeper and cattle dealer in Tumut, Stoney Creek, Rydal and Kandos, New South Wales. He married Australian woman, Harriet Bromwich, known as Emma, at Bathurst, NSW. 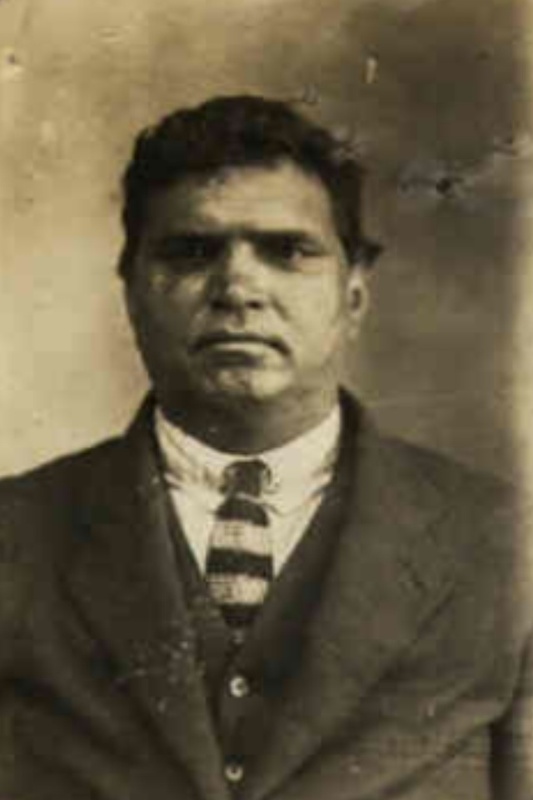 Jundah was 47 years of age at the time of his death and was well known throughout the Western District of New South Wales. He was survived by nine children. 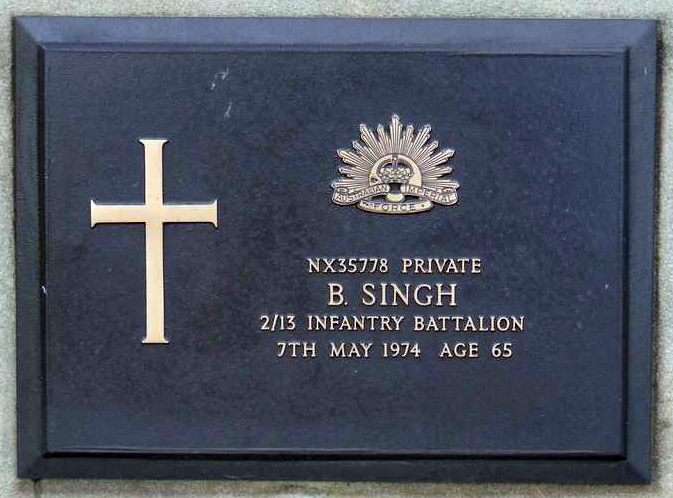 Private Bertie Singh: Service No: NX35778-3/13 Australian Infantry Battalion. 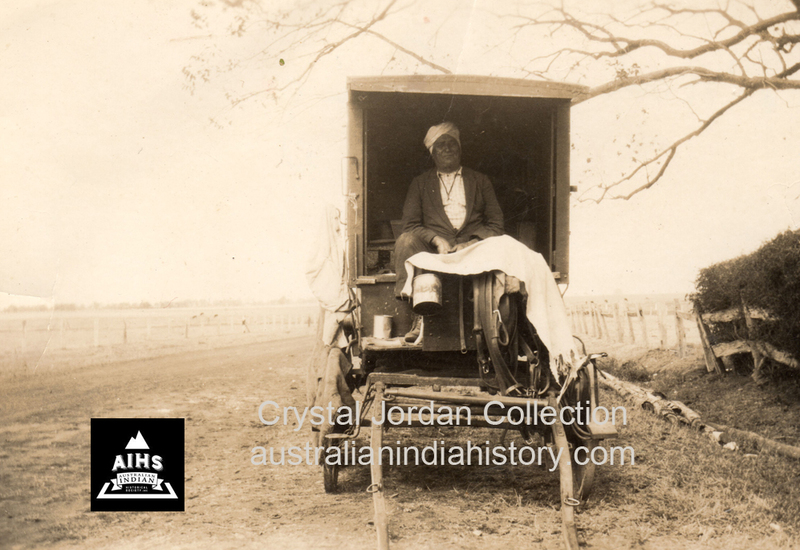 Driver Arthur Singh: Service No: N197471-4 Auxiliary Horse Transport Company. Private Roy Singh: Service No: NX125703 (N196950)-2/4 Australian Armed Regiment W/Shops. 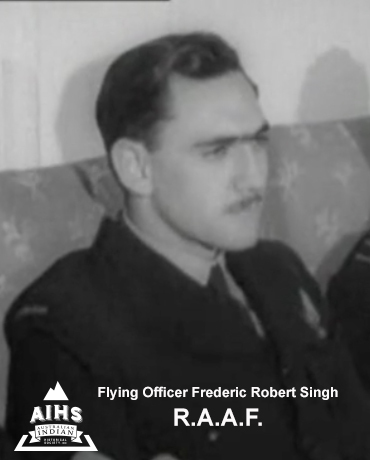 Gunner James Singh: Service No: NX117697 (N281718)-Heavy Artillery Sydney F Defences. Private Victor Singh: Service No: N243485-36 Australian Infantry Battalion.